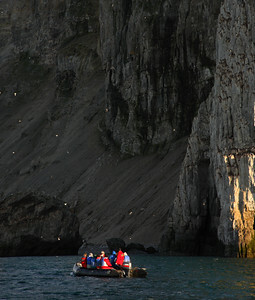 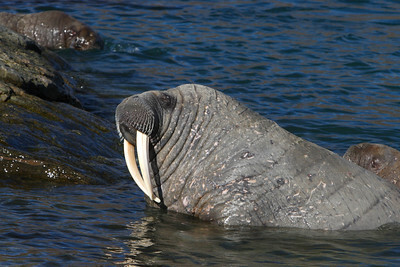 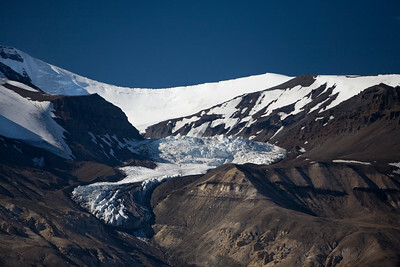 Shots taken from Canad's High Arctic, summer, 2006. 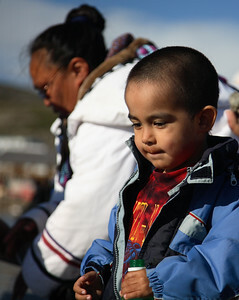 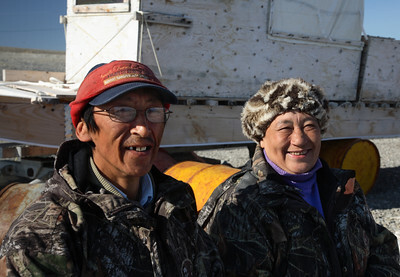 This shot taken on the docks at Iqaluit where hunters were leaving to hunt caribou. 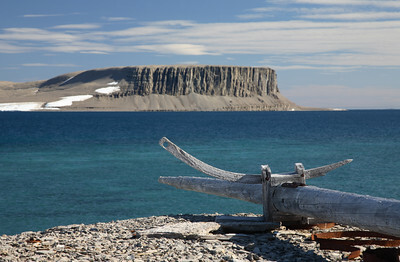 Shots taken from Canad's High Arctic, summer, 2006. 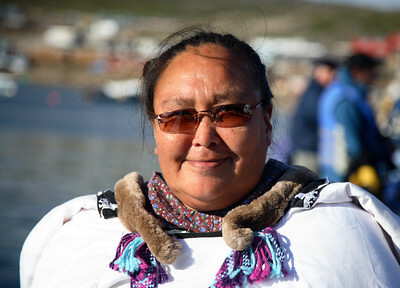 This is an Inuit woman on her way with her family to hunt caribou. 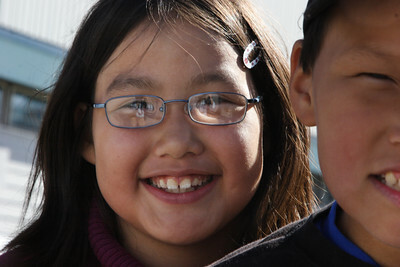 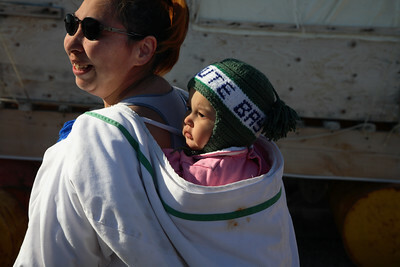 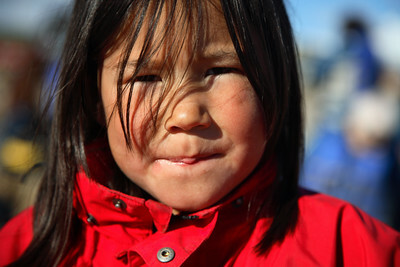 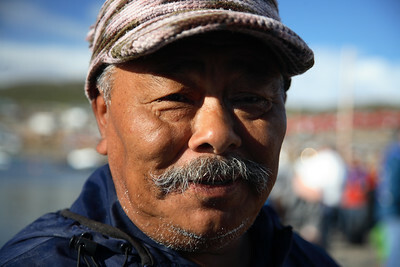 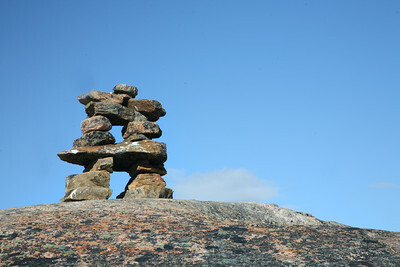 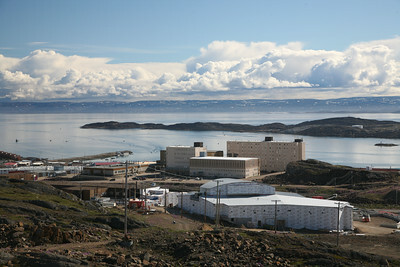 Shot taken in Iqaluit. 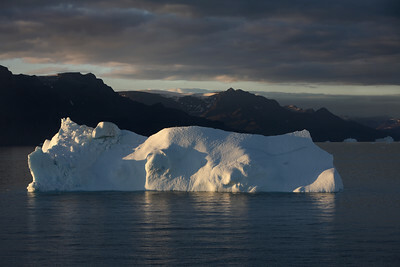 Arctic - For series of stories by Peter Gorrie on the Arctic, Northwest Passage and Greenland. 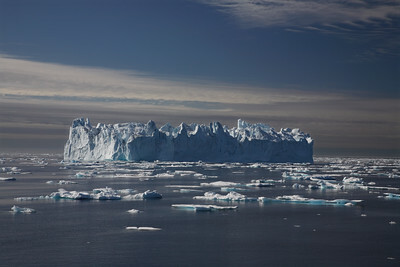 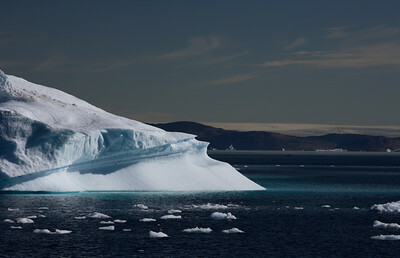 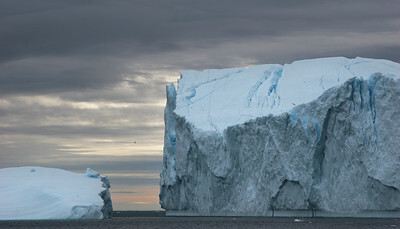 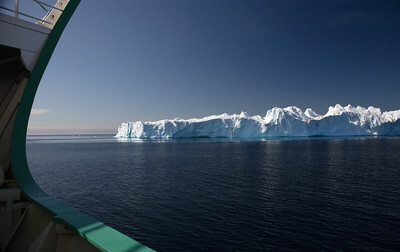 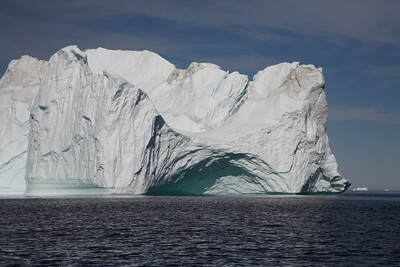 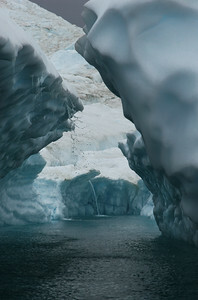 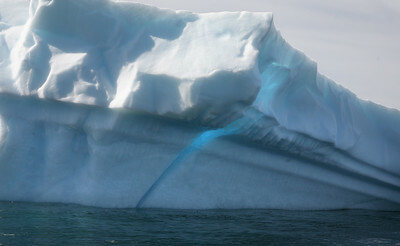 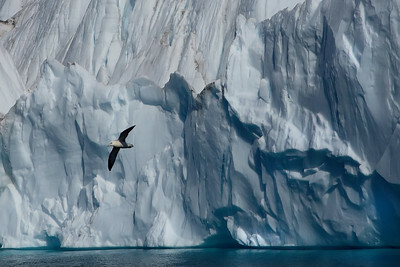 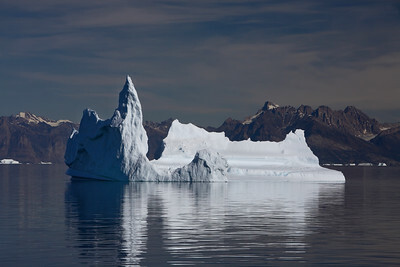 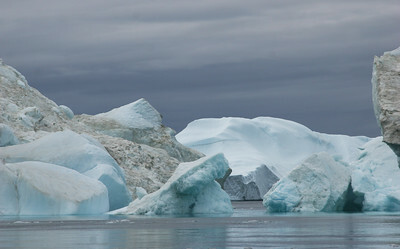 Shots taken by Spencer Wynn in July, 2006 This iceberg was in the Davis Strait, off the coast, travelling north from Greenland.